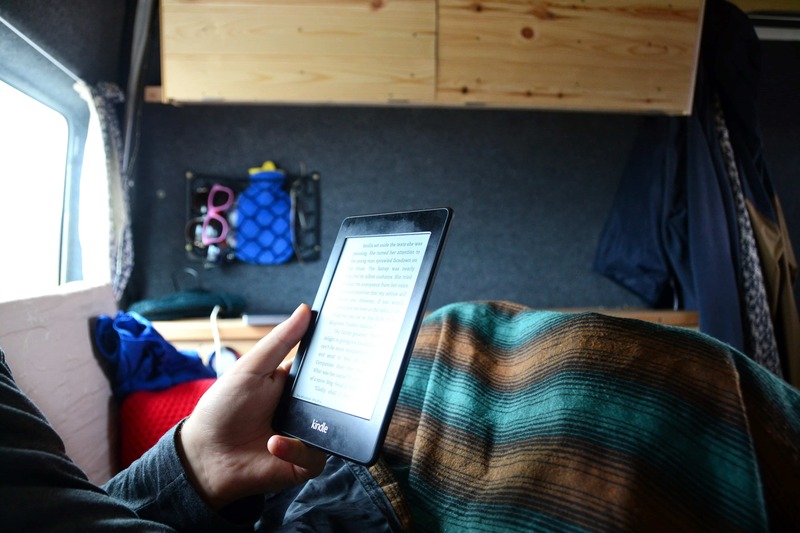 It’s been a while since we last posted a vanlife interview so to be able to come back with an interview with Leon from @thediaryofavanman is a real treat. 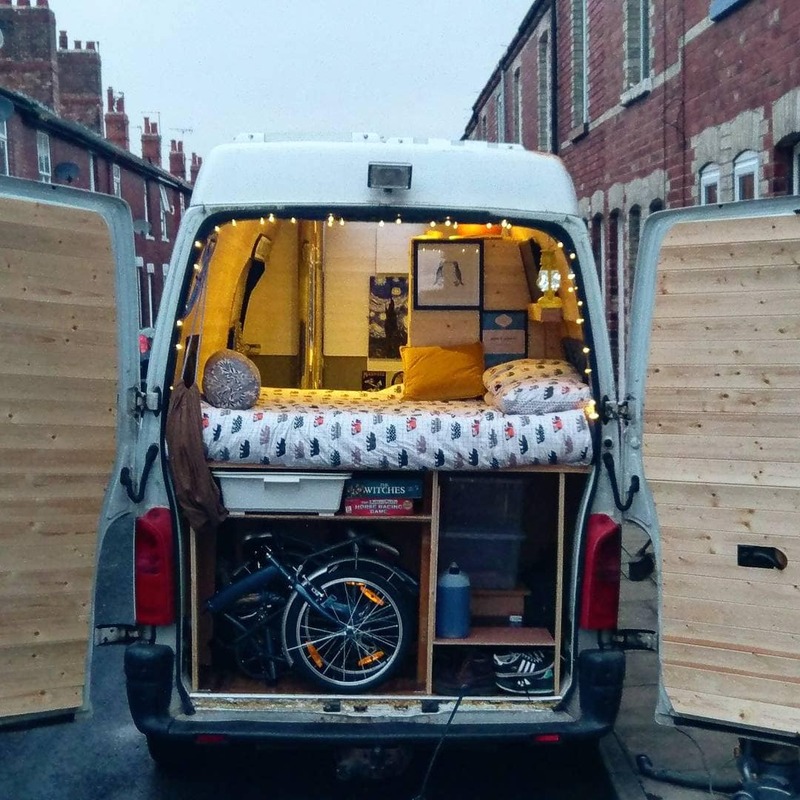 We’ve followed his journey with his vans on his YouTube channel for a while now and have been treated to countless van builds as Leon searches for the perfect set up. 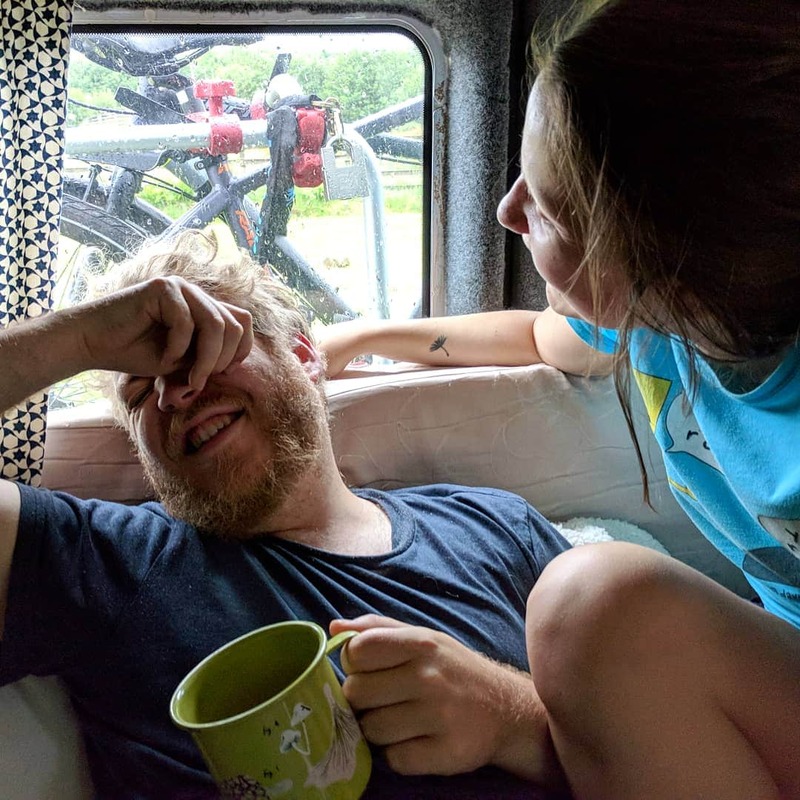 This was one of the reasons we were excited to be able to hear about his vanlife journey so far! My name is Leon Perkins, I am a BMX rider, a student, a father, artist, maker of things and a lover of adventure. My current van I’ve had for 16 months, it’s the longest I’ve had a van yet! 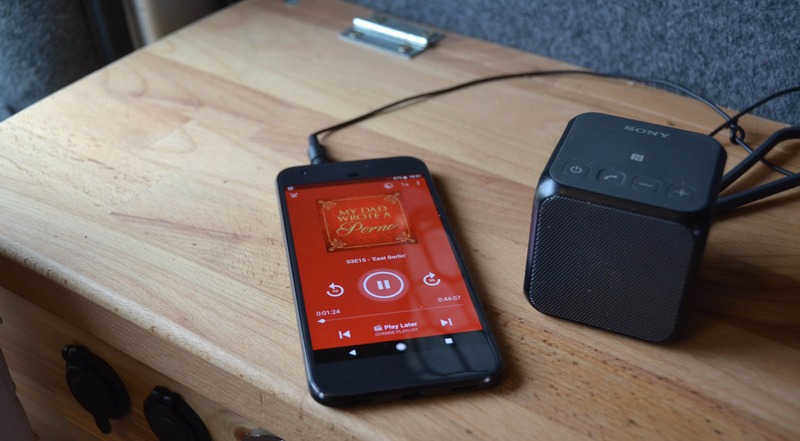 What drew you to travelling in your van? Lots of things, the usual things like freedom from rent and energy bills, owning your own space, having everything you need wherever you are and being able to go anywhere at any time. The best thing for me about living and travelling in my van is the massive sense of liberation you feel, like you’re out of the system, making your own way in your little hand built sanctuary. I’ve never felt as big a sense of peace and happiness like I have when I’ve been in my van. To be honest I struggle to find anything that I find hard! Maybe sometimes it takes time to find the right spot to sleep but really everything good about vanlife makes that insignificant. Probably not seeing as many beautiful places as I would like! Probably working a regular retail job, it’s hard to say really! Ohhh that’s hard!! Right now it’s going through some changes… I’ll have to get back to you on that one when I’ve finished tweaking it all! Honestly my biggest surprise was the sense of community you get, especially chatting to other van lifers online. Some people I’ve not even met and I know I’d get along with them. Don’t wait don’t hesitate, just do what your heart desires. You don’t need to know how to do it, you learn by trying. Jump in the deep end and go for it, you won’t regret it.